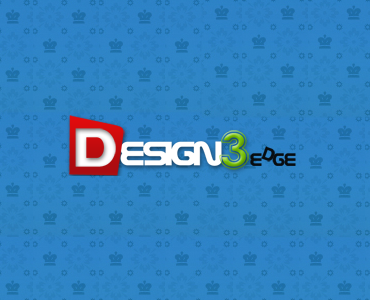 Design3edge is a professional website which publishes quality and unique designs, making it a great resource for designers/webmasters around the world. Design3edge.com reaches over 815,000 unique readers interested in web design and development on a monthly basis. Description: Posts can be written by your team or our authors, edited by us. The post should be relevant to our Website Category. Requirements: Images, links and information necessary to write up the post.